Home education Find Out What Is The Best Time To Appear For GMAT And Much More! Just graduated from school? Probably wondering what’s the big deal about GMAT? Well, Graduate Management Aptitude Test or GMAT in short, is one of the most popular examinations that are conducted for the students who are ambitious to seek admission to the top and most reputed colleges or universities for pursuing MBA or Masters in Business Administration. The better you score in your GMAT examination, the better chance you have to get admitted to a reputed institution. Will they be enough for the international institutes? Most of the reputed foreign colleges require the candidates to perform well in the GMAT examination to get a chance for stepping towards the right direction in their MBA career. 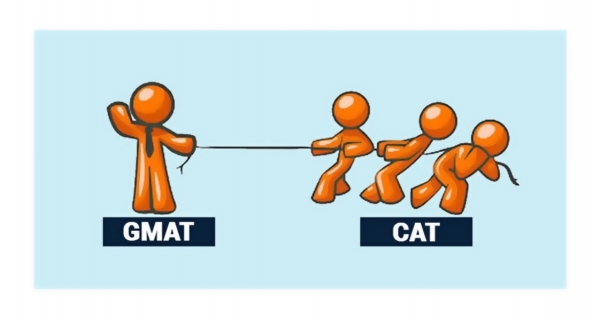 Is GMAT and CAT same? Well, no. The requirement for GMAT is completely different to that of the CAT or Common Admission Test. Many candidates tend to get confused which one to appear for or what is the basic objective for the examinations. CAT examination is given by those candidates who are interested to get themselves admitted to the top MBA colleges in India. It is the examination for getting admitted to the IIM (Indian Institute of Management) or to the ones affiliated under it. Whereas GMAT is required to be given by those who are interested in get admission in the colleges outside India. However, GMAT scores are accepted by many Indian colleges. One of the major factors that determine your admission is the choice of your MBA program. The type of subjects and courses you want to deal with varies from different colleges. Therefore you will need to shortlist the best colleges which offer the same before the test. Are mock tests necessary? The importance of mock tests are neglected by many of the candidates who appear for GMAT and therefore they remain in a Dilemma whether they are prepared for the examination or do they need more time. Therefore apply for GMAT mock tests and try your skills. If you think they are not fair enough then save your time and money by applying for the next examination date. Are tests enough? The amount of preparation and the correct guidance also plays an important role in the success. 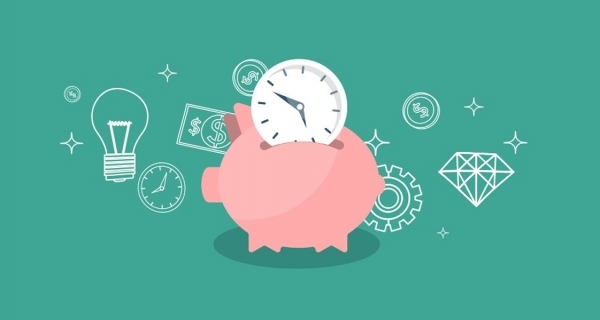 When is The Right Time to Give GMAT? The answer to the question really depends on the person who is reading this article. If you have worked hard for a long time, using all the correct guidelines and under a good mentor then you should never hesitate to appear for the GMAT examination. The first attempt is always important. Why you ask? 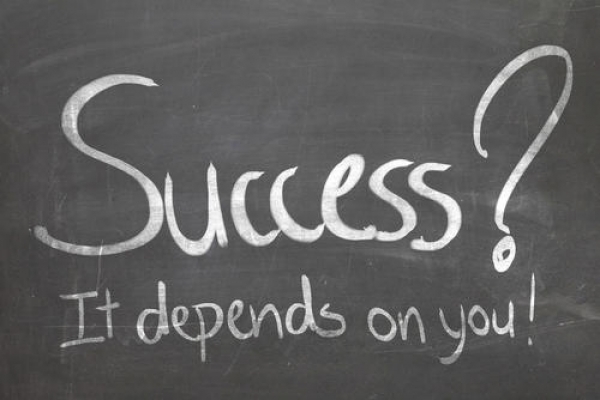 If you get a good and satisfactory score in the first attempt then you must move on to the next step of your career. But if you are disappointed with the scores, then don't be because now you can analyze and understand what the deficiencies that you have and in which sector. So prepare yourself even better for the next date of the GMAT examination.